Comments Off on Christmas greetings! 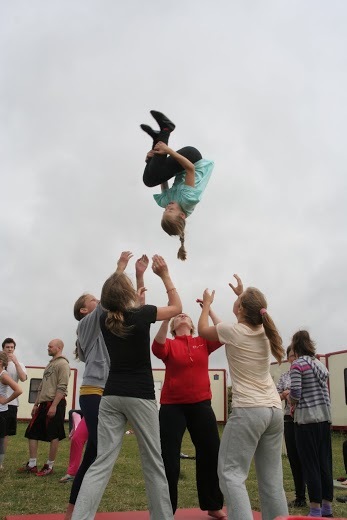 Eight days coaching through acrobatics and circus workshops, creative games, outdoor and sports activities. We will have three meals a day, accommodation and activities will take place in Suure-Jaani Gymnasium and its surroundings. 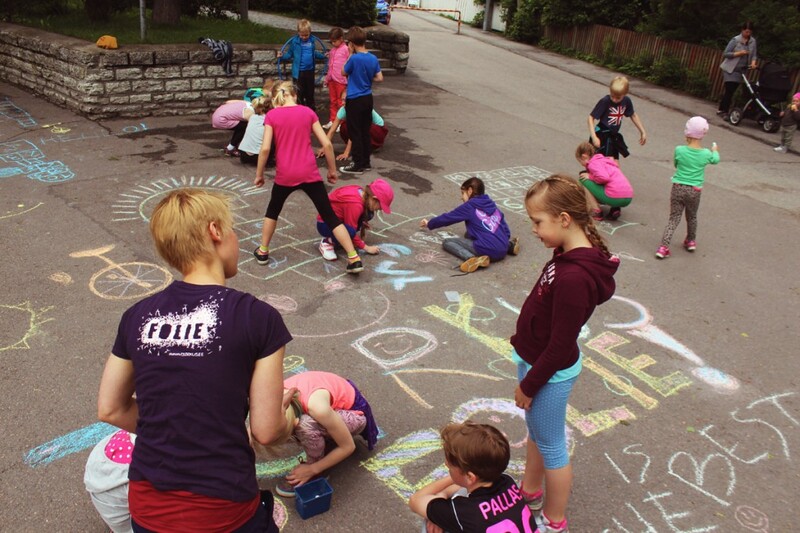 Folie offers urban camps for beginners aged 6-12 years. Duration 5 days, activities will be held between 9:30-16:00. Camp activities will be carried out at the Nõmme cinema (Vana-Pärnu mnt 326) and partly outdoors and Nõmme forest. Catering by Von Glehn pub. 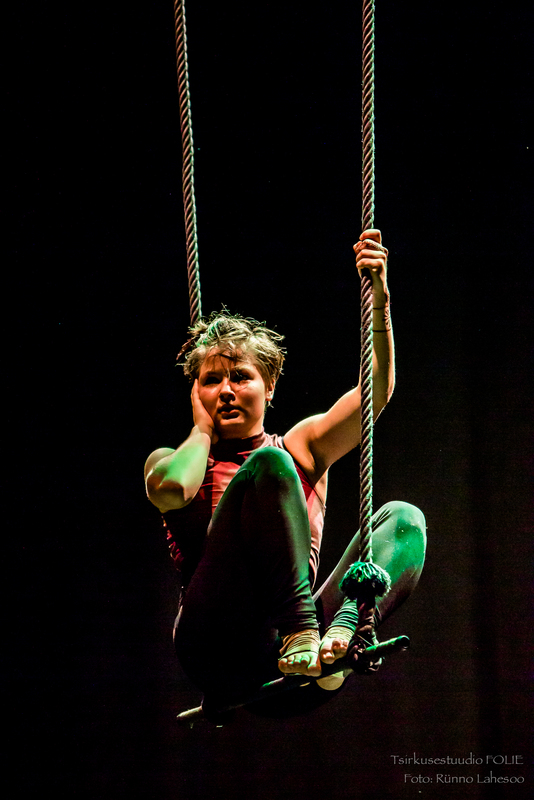 Circus camp in the city is welcoming children with an interest in circus and movement. 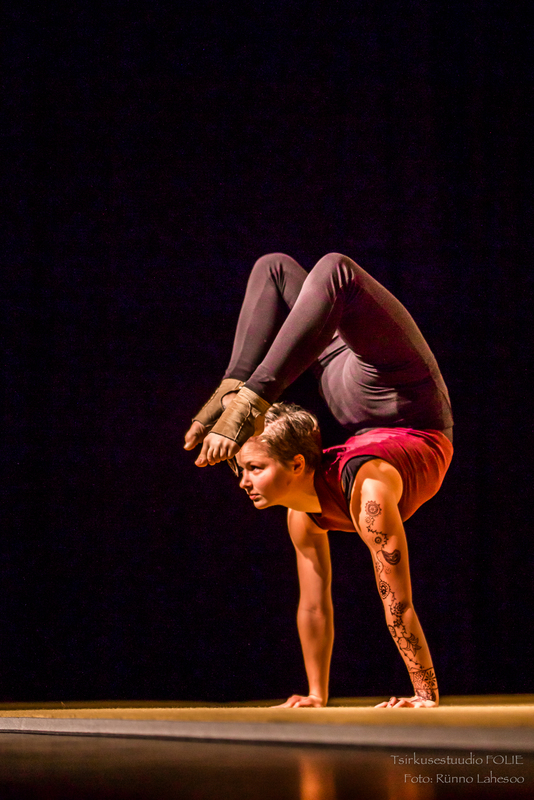 Learn acrobatics, juggling and riding a unicycle and learn. Of course we will also play! 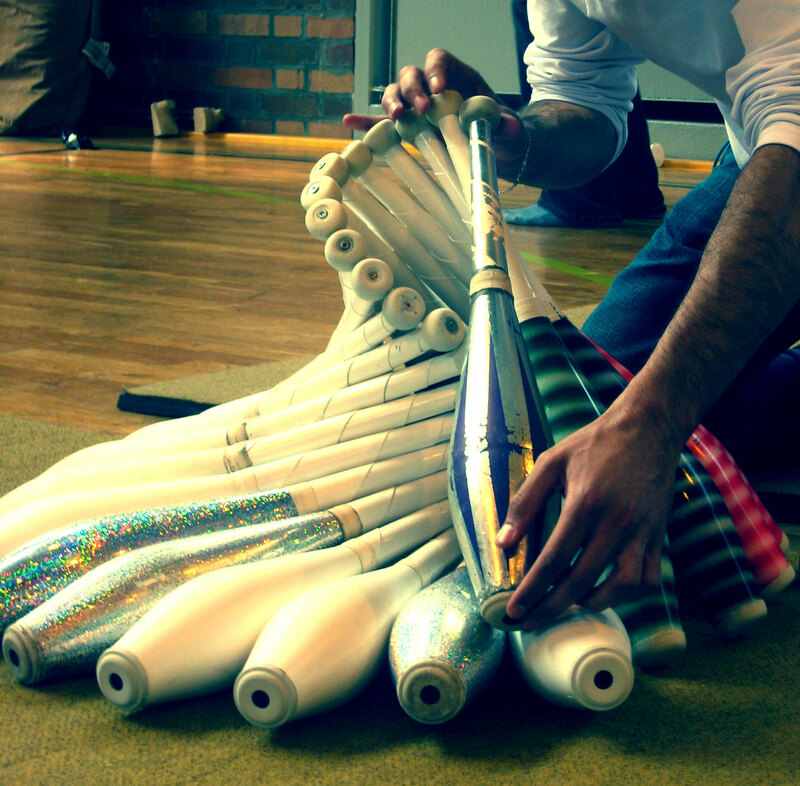 Circus Tree presents a mini festival. 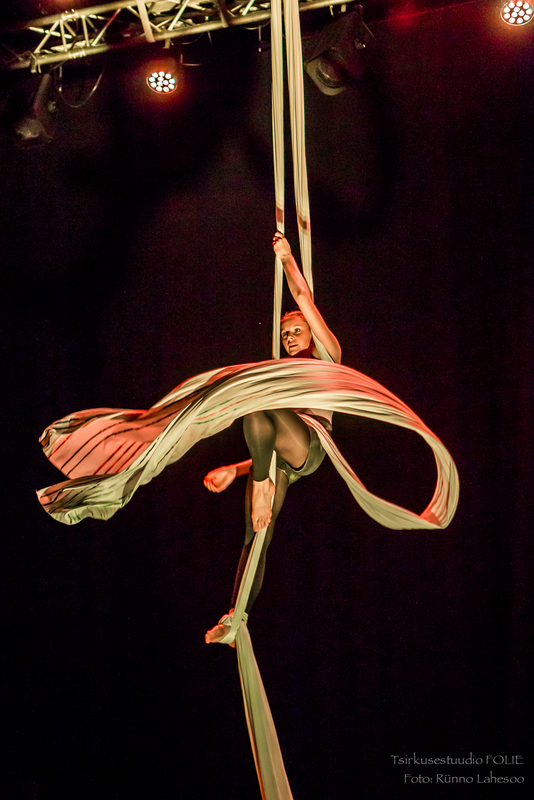 Mini Festival will take place worldwide to celebrate the Global Circus Day, which is celebrated for the seventh time, fifth time in Estonia. KUMU: Sunday 17.04 at 18.00. Tickets at the price of 8 euros available here. 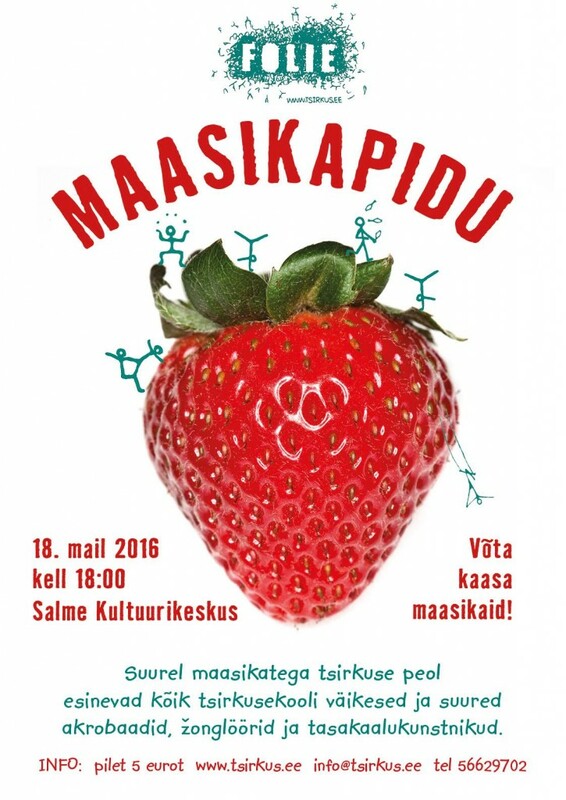 On May 18th at 18:00 in Salme Cultural Center for all children and youth Circus Studio Folie presents a spring celebration – Strawberry-party. The party will be celebrating its 3rd birthday! Families of all children are welcome to watch! 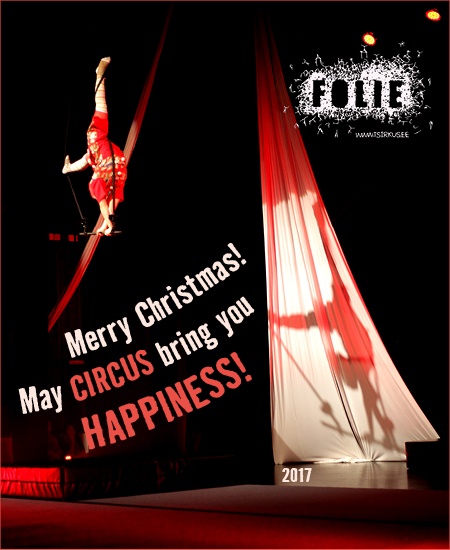 Folie members and their family members can buy their tickets at info@tsirkus.ee for EUR 3. 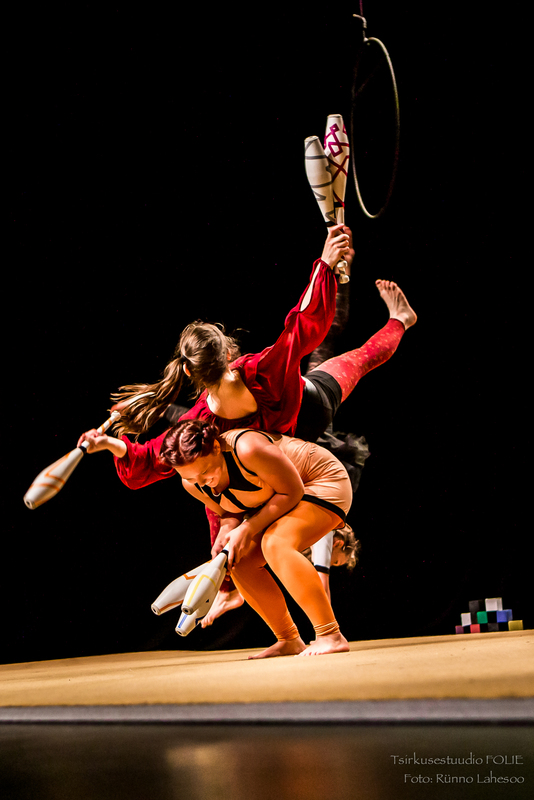 Estonian Circus Festival, April 1st-30th 2016 presents Estonian native circus performers and invites to join circus workshops. 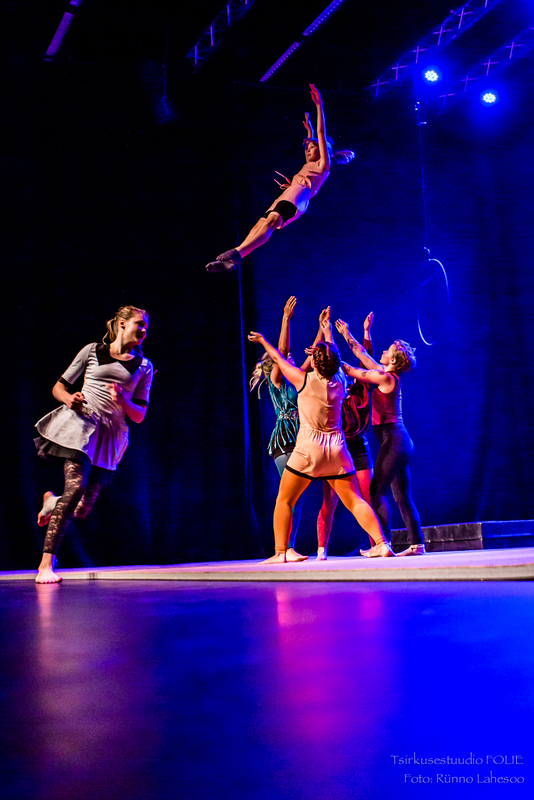 The festival’s program will include thrilling performances for everyone to enjoy in the key of both traditional and contemporary circus. The International Circus Day in the year 2016 will be celebrated on April 17th. 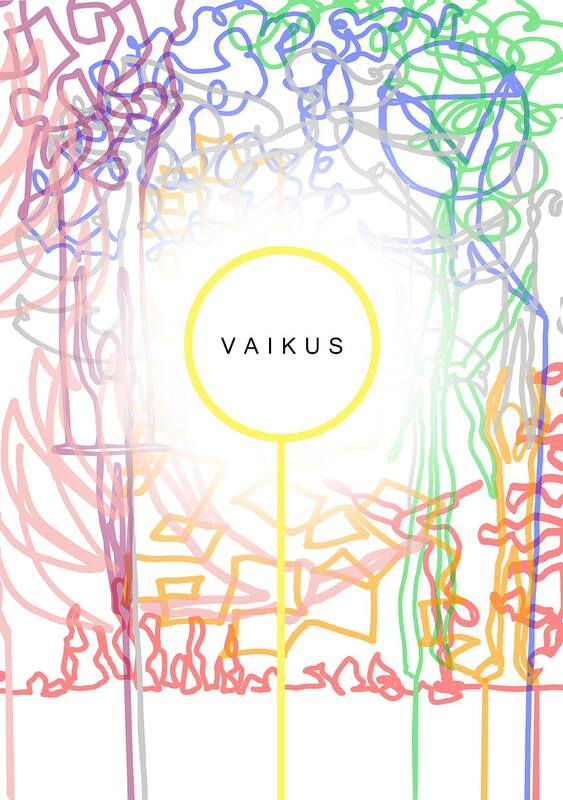 In Tartu, the celebration will be held on the 16th in Tartu Uus Teater with a parade and circus olympics. 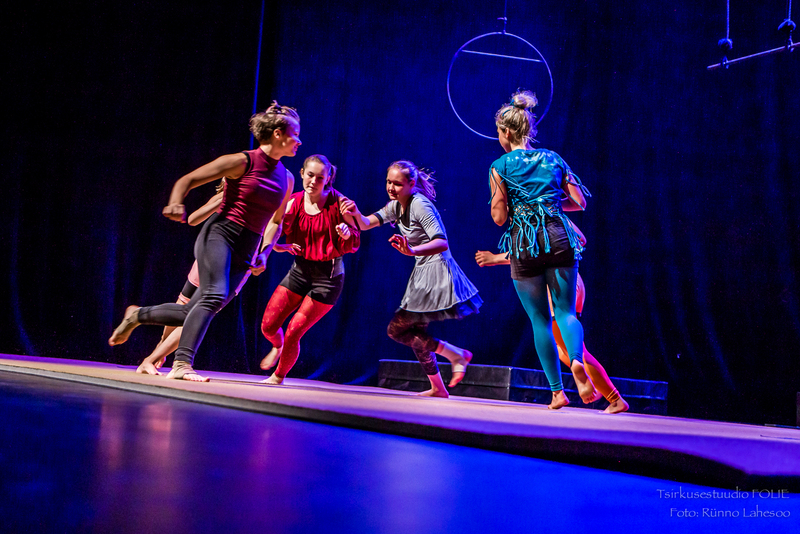 In Tallinn, Kumu auditorium will hold a ‘Juggling and balance field (equilibrium) minifestival’ which will also include a contemporary circus performance, ‘Vaikus’. ‘Tsirkusering’ will be giving first practical circus experiences to everyone interested on April 10th in OMAsaal. 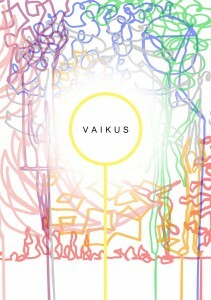 The program is uploaded to the home page of Estonian Circus Centre at http://www.tsirkusekeskus.ee (only in Estonian). You can also be up to date with the events at https://www.facebook.com/tsirkusepaev/. Tickets available at the price of 8€ Piletilevi. Tickets may also be purchased by writing their desire info@tsirkus.ee, the ticket price of 7€.